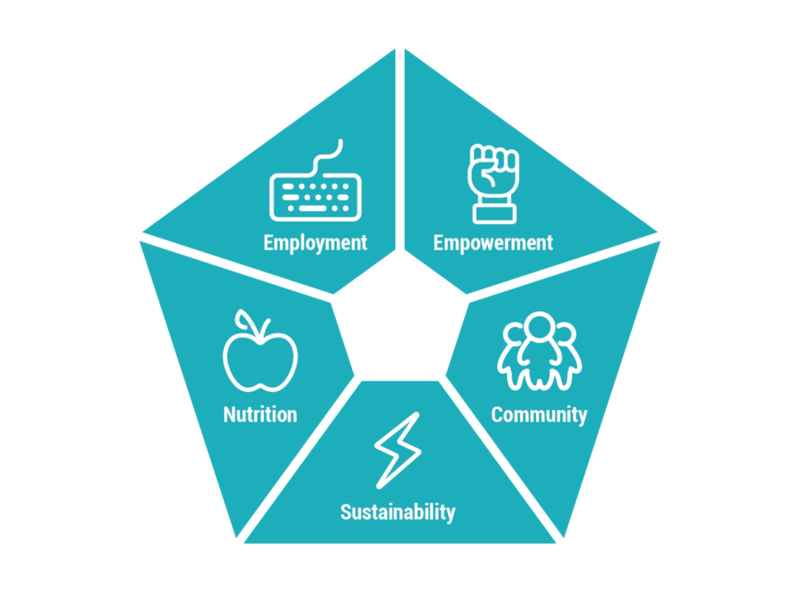 Interconnected communities are dramatically changing the way local organizations, community leaders, and everyday citizens work together. 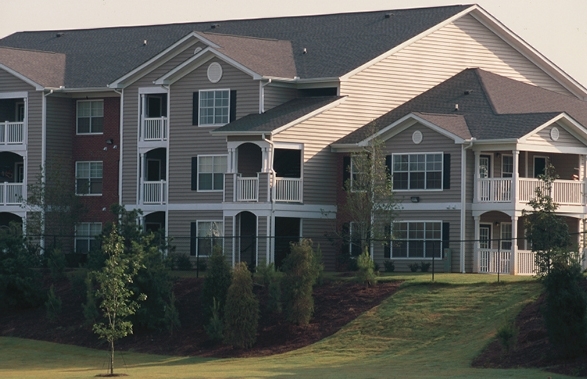 The results can be seen in these neighborhoods – and in the faces of their residents. We’re assembling these Stories of Action to inspire other communities nationwide. If you know of a community that should be in the spotlight, do let us know. 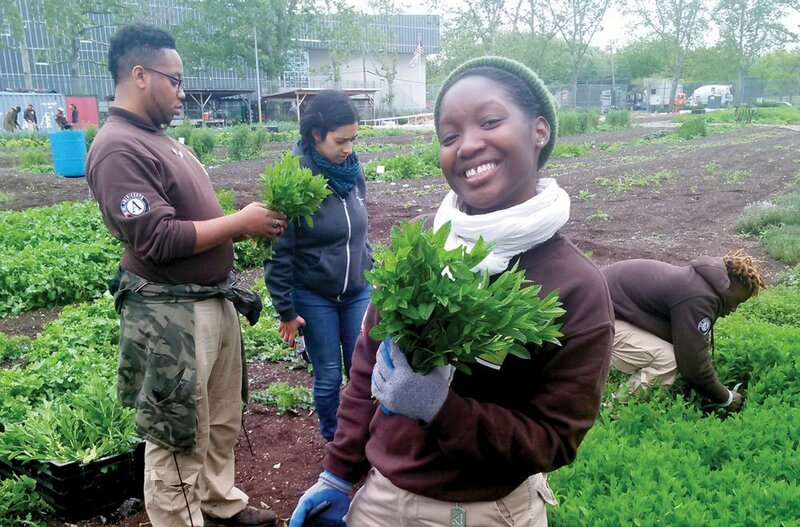 Service Corps members across 15 cohorts, promoting sustainability in public housing. 86% of Cohort 13 graduates. GCF Social Enterprise employees creating strong career pathways for Service Corps graduates. LED bulbs installed in 2017 by the GCF “Illuminators” team in 11,000 NYCHA apartments. with 100% college acceptance rate. 99% meet or exceed reading standards.